This is a story of Zhu Yinghong and how she, as a woman weighed down by a mysteriously bizarre family burden, restores the family reputation; it depicts a woman in a painful journey of confronting self-identity crisis while being placed under the impact of love, lust and gender power struggle. In writing the personal history of Zhu Yinghong and the family history of the Zhu family, The Maze Garden charts the modern history of Taiwan. In contrast to the modernity in metropolitan Taipei, the historical evolution of the Zhus’ living space serves as a key conducer linking the past, present and future, rendering the past memory and reality to appear in a repetitively continuous yet intermittent state. Misty Courtyard (Miyuan) is Li Ang’s first novel, divided into three parts, with two chapters on each individual part and two sections on each chapter. 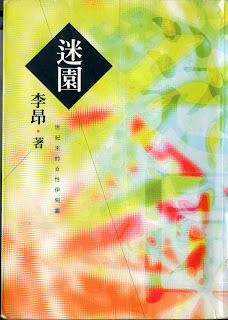 Misty Courtyard (Miyuan) deals with the issue of love between men and women in modern Taiwan society. The heroine in the story was born in a big family in Lukang, and the story takes place in an old garden named “Hanyuan” that lasts for more than two hundred years. After going through the period of Japanese colonial rule, the rule of KMT government after the war, the 228 Incidents, and then finally the new era of industrial and commercial society, the heroine makes a conclusion by saving “Hanyuan” with passion and obsession. 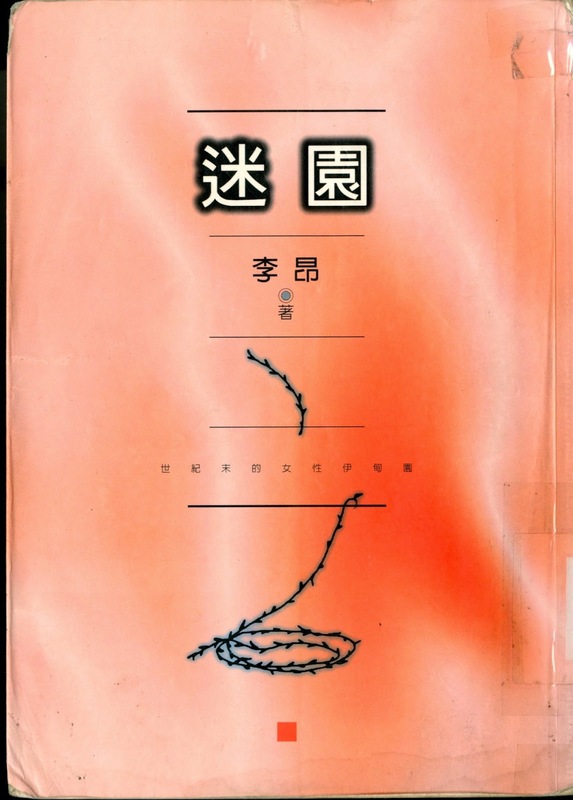 Many memorable and implied meanings can be found in the novel; for example, the author combined the characters with historical incidents in Taiwan, and made two different story lines—self positioning of women and the reconstruction of Taiwan history interweaved. 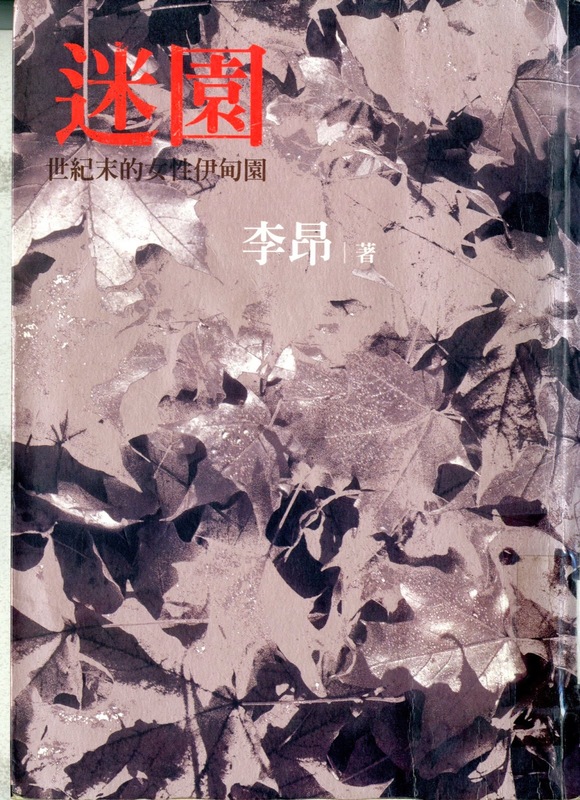 After reading this love story, the readers can deeply understand the history and cultural background in Taiwan.